Welcome to our Príncipe sustainable tourism stories and examples. 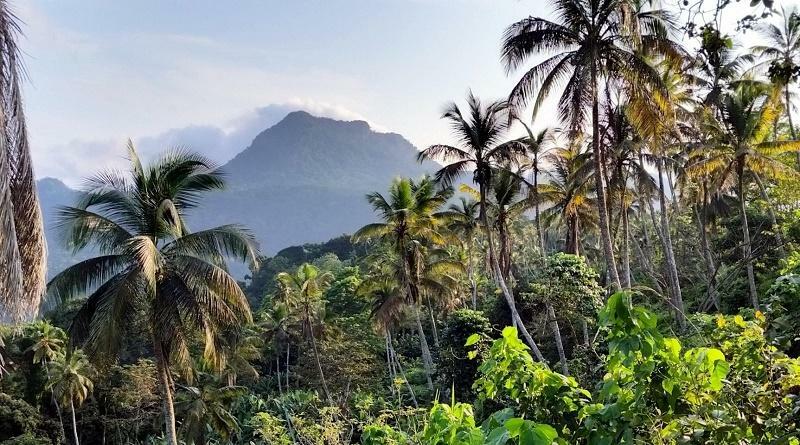 The little-known African country of São Tomé and Príncipe is a former Portuguese colony comprised by two islands, the smaller of which – Principe – is eager to build itself a name and reputation as a destination for environmentally conscious, discerning travellers. During our visit of São Tomé and the UNESCO Biosphere destination of Príncipe in September 2015, we had the chance to meet with inspiring tourism professionals working towards the sustainable development of this little known paradise. 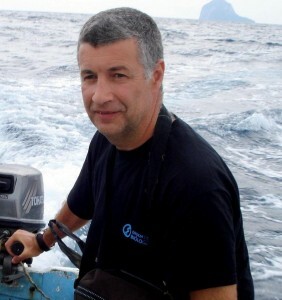 As scientific advisor for the UNESCO Biosphere program, Antonio Abreu has been among the first persons involved in putting Príncipe on the ecotourism map. In his interview, Antonio tells us how it all started and which challenges he found the most difficult to overcome. In order to implement sustainability practices you need strong persons who can manage and communicate those on the ground. Without Estrela Matilde, Príncipe wouldn’t be anywhere near where it is today. In our interview, Estrela shares her experience of working in a developing country, how life in Príncipe has changed her perception of the world and which achievements she is most proud of. Very much at the heart of Príncipe as tourist destination lies Bom Bom Island Resort, flagship property of HBD Príncipe, the tourism development company owned by Ubuntu founder Mark Shuttleworth. Sérgio Duarte, the Resort’s General Manager, takes us on a tour around Africa’s first Biosphere-certified hotel. Philippe Moreau is in charge of tourism at HBD Príncipe and as such responsible for the development of the Island as tourist destination. Philippe is a highly experienced professional, which makes his reflections on his work for and with Príncipe valuable information – insights fellow destination managers and developers don’t want to miss. Omali Hotel in São Tomé was our first stop during our destination visit of São Tomé and Príncipe. For a property located in not (yet) very sustainability-focused São Tomé, the country’s capital city and main island, Omali Hotel’s General Manager José Miguel Ferreira Mendes is in charge of making sure Africa’s second Biosphere-certified hotel is living up to international expectations. Our thanks to TAP Portugal for supporting our visit of São Tomé and Príncipe as travel sponsor. TAP flies from Lisbon to São Tomé three times a week.